We have two booklets for you to download, each containing a number of local routes with maps, detailed directions, and notes about points of interest along the way. Book 1 - Shorter road and forest routes. Six routes from 11 to 30 miles, three of which are traffic-free for all or part of the distance as they use the main forest roads through Dalbeattie Forest. Book 2 - Road routes. 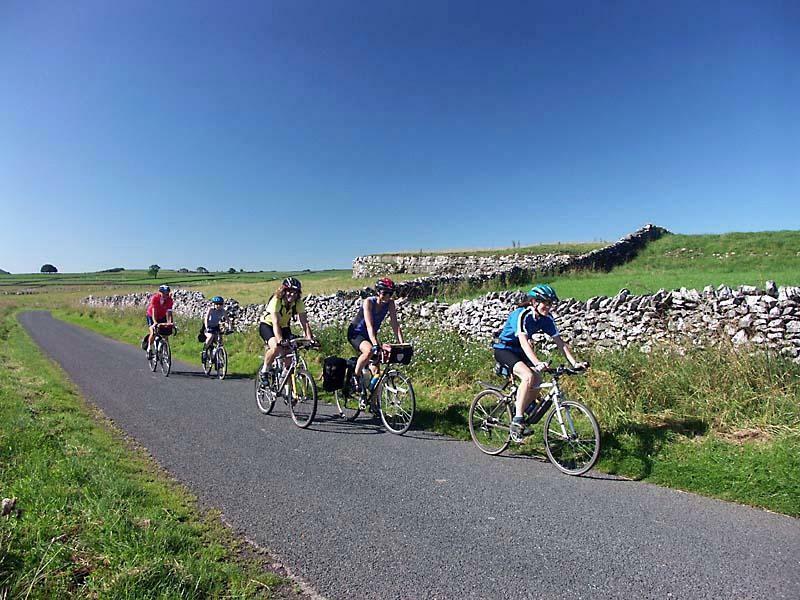 Six circular routes from 13 to nearly 50 miles which can be ridden on all types of bikes.